- Feeding, grooming and general upkeep of the stallions. - General upkeep of the barn. - Managing show schedules for the stallions. - Scheduling vet, farrier and dentist appointments. 38yr old from Glasgow, Scotland. 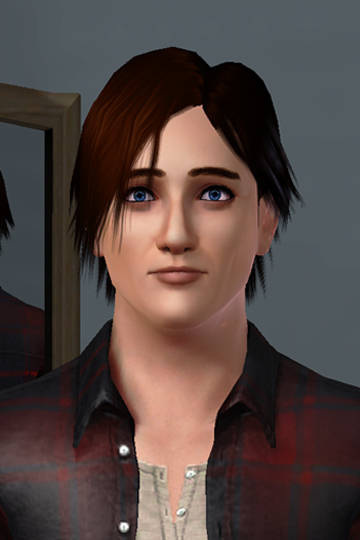 Josh is the Stallion manager for SWL, he and his family moved to Lazarus when he was just 4 years old and settled down in the town not too far from the Mercer household. Josh is an ex Olympic rider having ridden for Scotland in the 2000 and 2008 Olympic games with his mount, a 10 year old Irish Hunter mare named Light of my Life. Josh lives onsite now at SWL in a small house right next to the stallion barns.